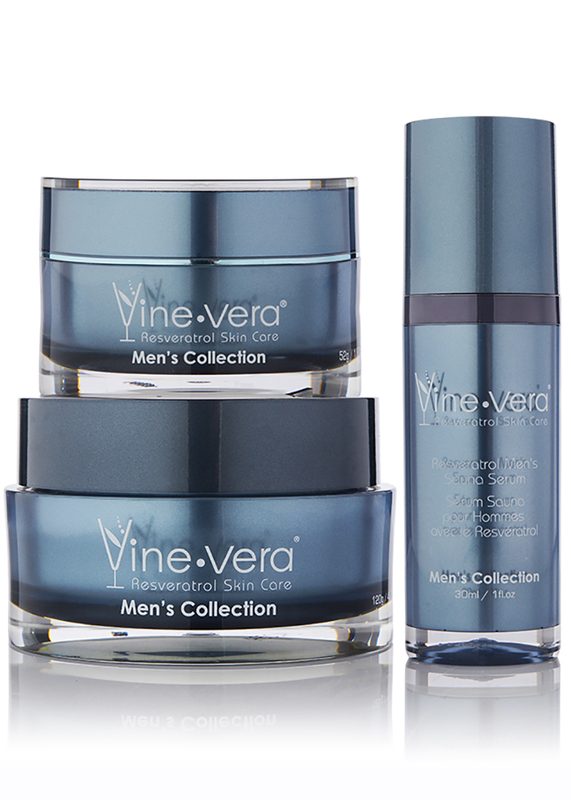 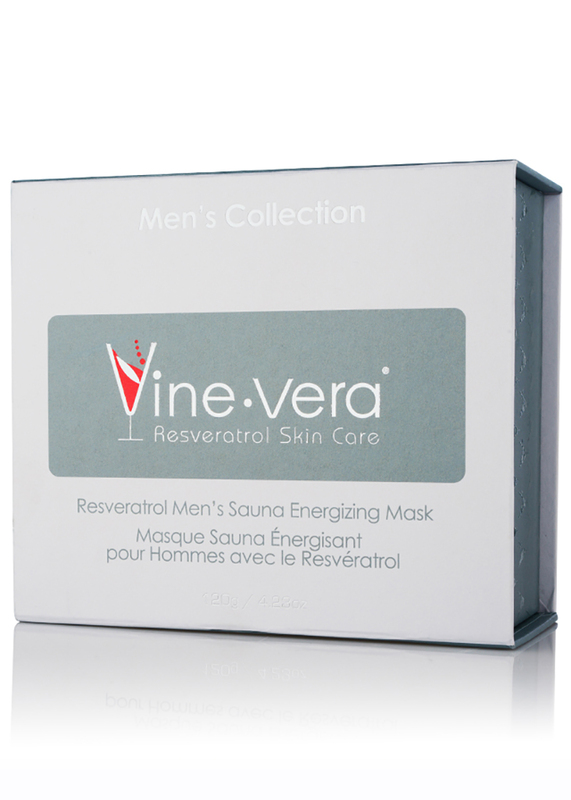 Men's Sauna Energizing Mask - Vine Vera U.K. 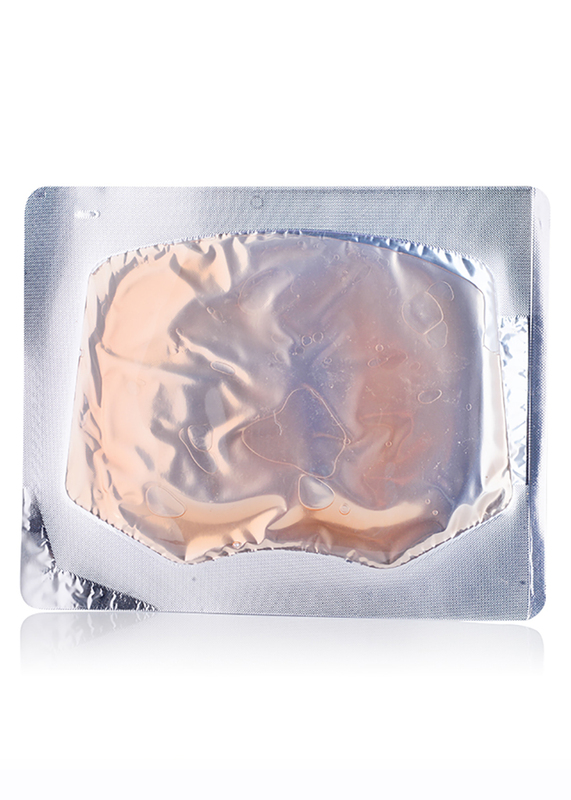 The Resveratrol Men’s Sauna Energizing Mask is a transformative mask designed to refresh and energise the skin. 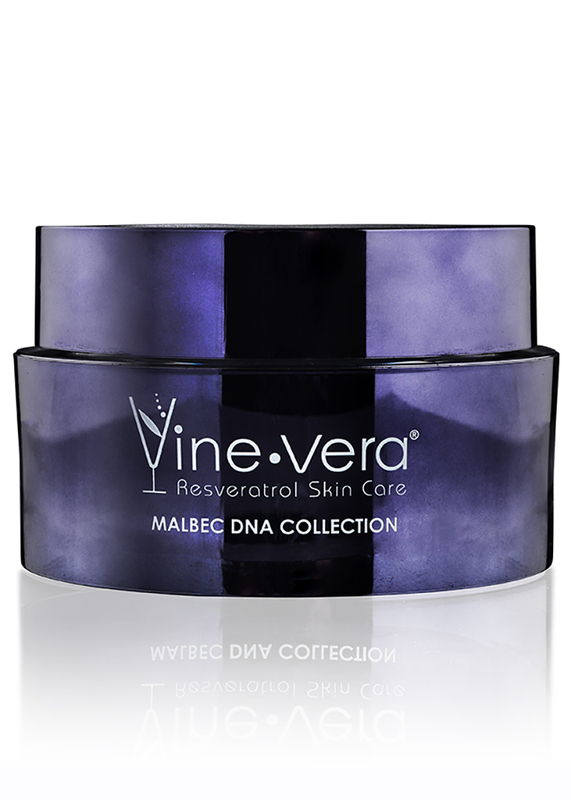 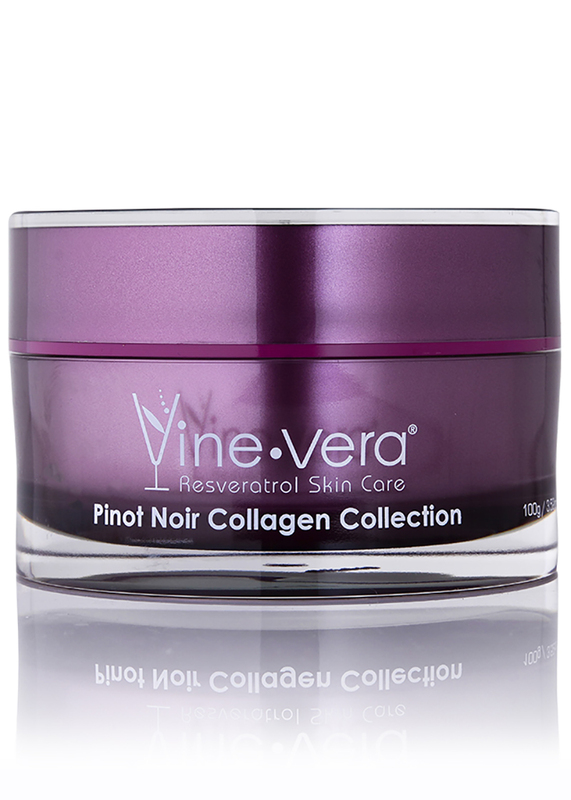 Expertly formulated with resveratrol, coffee extract, and vitamins A, C and E, this unique mask helps to invigorate the look and feel of tired, dull-looking skin, leaving you with a vibrant overall look. 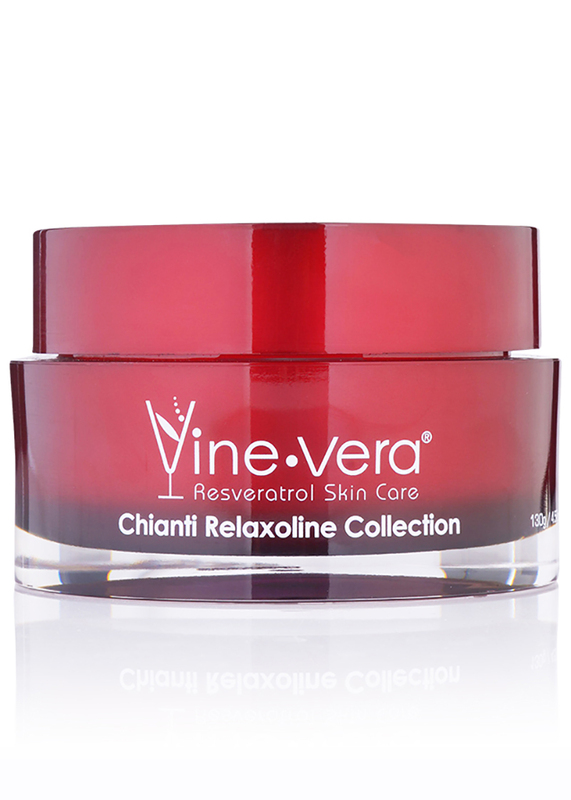 Apply on cleansed skin and gently massage into the skin using circular motions. 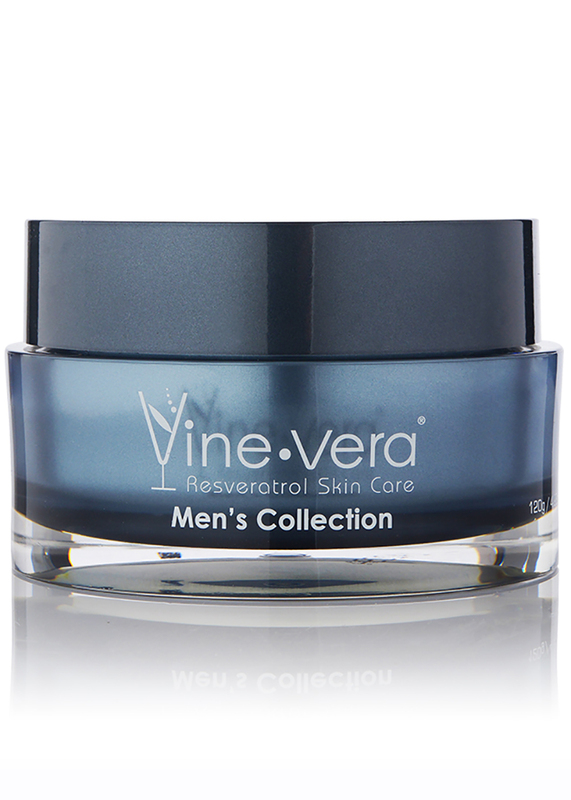 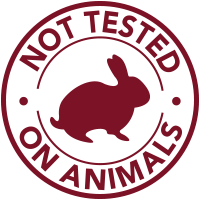 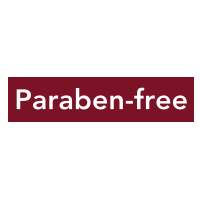 To intensify the heating effect, apply 1-2 pumps of the Resveratrol Men’s Sauna Serum on top of the mask, and massage this in too. 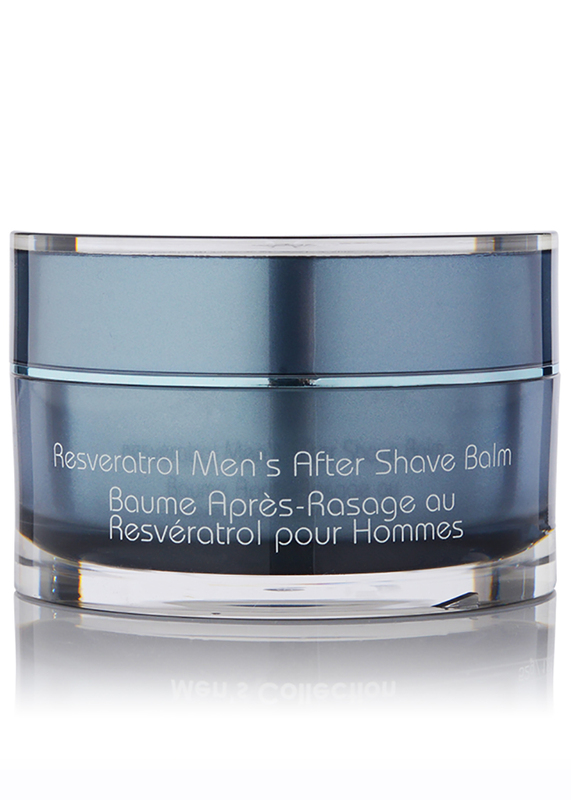 Use once a month. 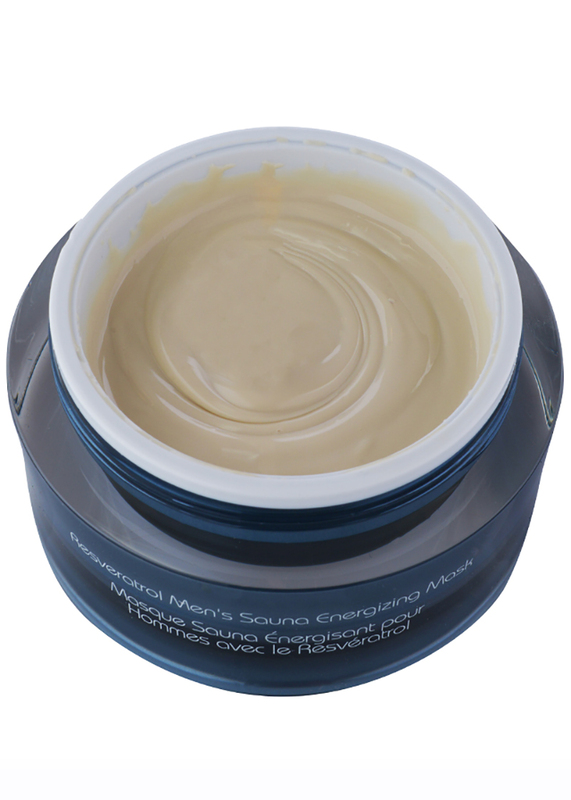 PEG-8, Kaolin, Zeolite, Methyl Gluceth-20, Phenoxyethanol, Ethylhexylglycerin, Pichia/Resveratrol Ferment Extract , Aloe Barbadensis Leaf Extract, Angelica Archangelica Root Extract, Arnica Montana Flower Extract, Ascorbic Acid, Citrus Limon (Lemon) Fruit Extract, Coffea Arabica (Coffee) Seed Extract, Prunus Amygdalus Dulcis (Sweet Almond) Seed Extract, Retinyl Palmitate, Tocopheryl Acetate.